As part of our ‘Food Preparation’ topic in D.T. 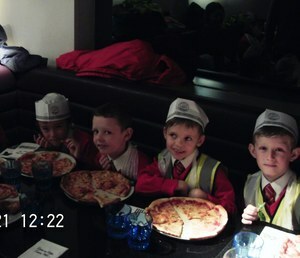 this term, Year 2 went on a trip to Pizza Express in Blackheath. 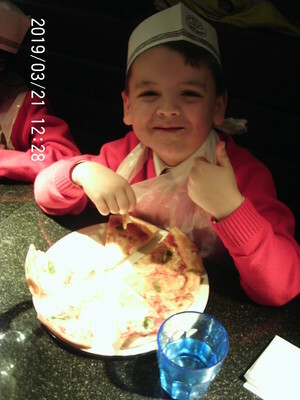 We learnt the history of pizza, where a ‘Margherita’ gets its name and all about the different ingredients that are involved in making pizza. 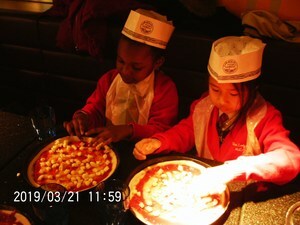 We then each got our own pizza to add mozzarella too, before the best part – eating them! 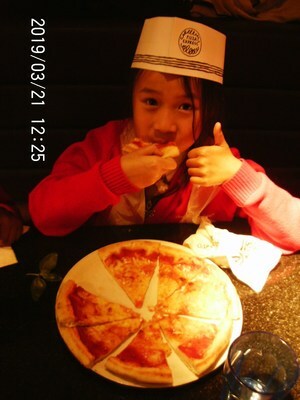 We even used our pizzas to practise our fractions!